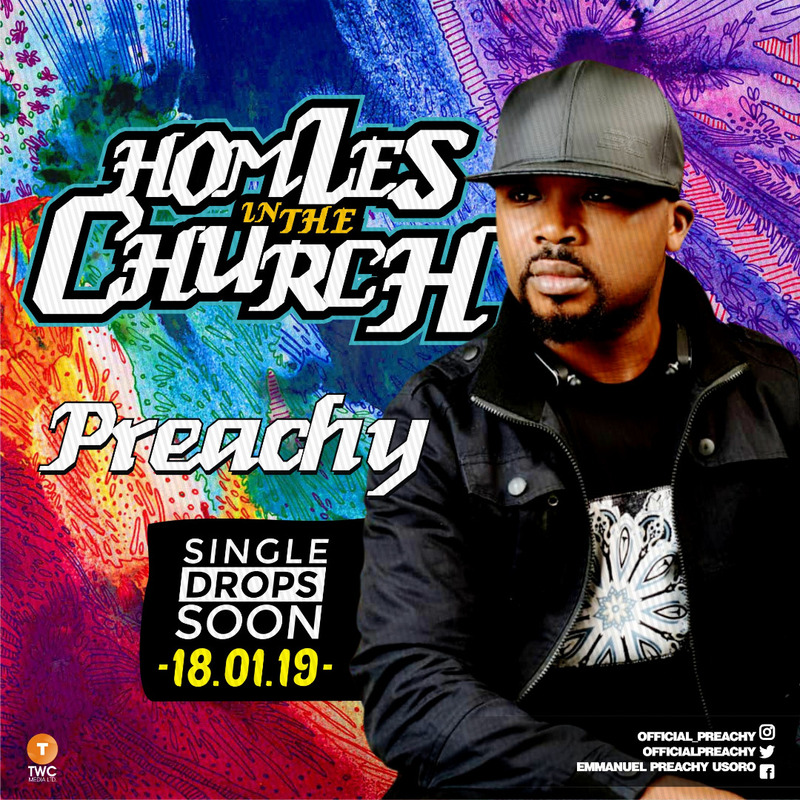 Nigerian gospel pop singer/ rapper, Preachy, is set to release his latest single titled “Homies In The Church” on January 18th. According to the singer, “Homies in the church” is loaded with inspiring words blended with a unique beat that is sure going to be bless your heart. The track was recorded at Sound&Beats Studio, Lagos by Hyze Beat.